Simon's Auto Body . : Blog | How to sell your Car in a Safe Way :. Usually there is a difference from 10 to 20% between the value a dealer will pay for your used car as a trade-in and what you could probably get for it if you sell it yourself. The down side is that you have to sell your car by yourself. It means you have to deal with phone calls after hours interacting with strange people and there is also dealing with the paperwork. 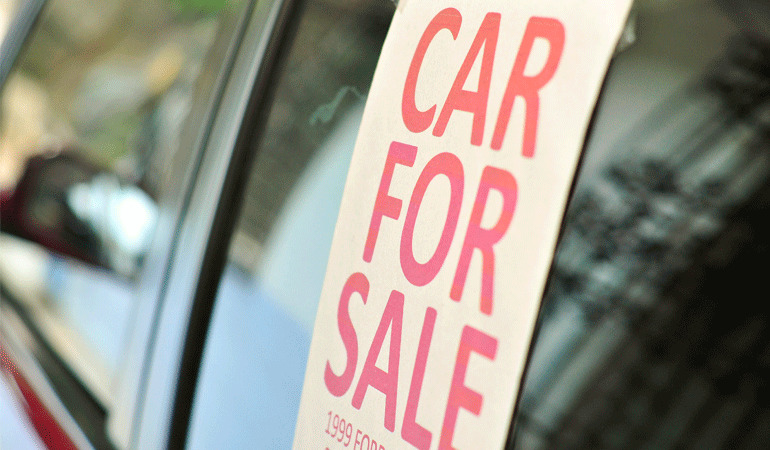 Do not drive with a “used car for sale” sign (and your home phone number) on it – This can encourage opportunity crimes. Place an“used car for sale” ad in a place of good visibility. – Groups in social media can work well. Don’t sign or transfer the title and turn in the keys before you obtain total payment in cash or equivalent; no personal checks – Write down a simple bill of sale indicating the brand / model / year of the car, current mileage, seller and buyer names, sale price – and that the vehicle is being sold “as is”. This last part is important to protect you in case the buyer, later, claim the existence of a mechanical problem and therefore wants his money back. Make sure you remove your license plates from the car – If you don’t do it, you might be held responsible for anything that happens to this vehicle while it carries your plates. Inform immediately your Motor Vehicles Department (and your insurance) about the sale of the car. This way you get rid of registration fees, car owner taxes, insurance premiums that are no longer applicable. 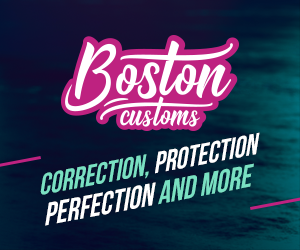 last part is important to protect you in case the buyer, later, claim the existence of a mechanical problem and therefore wants his money back. fees, car owner taxes, insurance premiums that are no longer applicable.